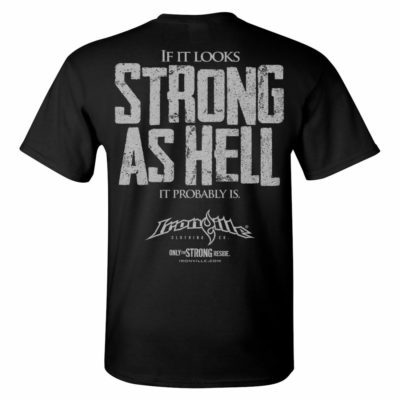 A perfect addition to any ladies collection of workout clothing. Our decade-old brand is positioned for attitude, even in it’s simplest form. 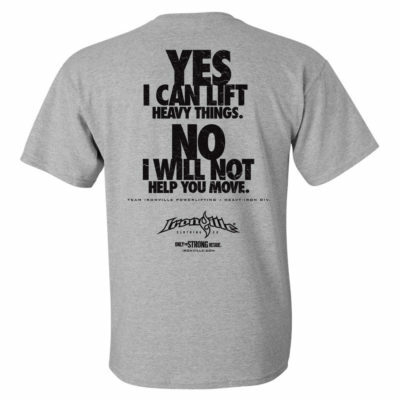 A great gift idea for any ‘gym rat’.